A great new heavy duty cover option for the Samsung A3 2017 by FONEWARE. 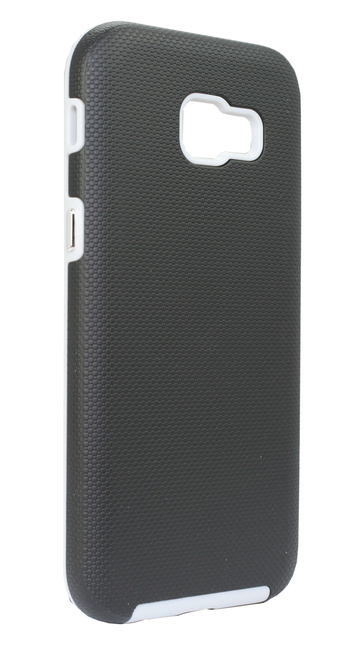 This great new cover not only provides fantastic protection but looks great also. This 1 piece solution comes with chrome buttons. 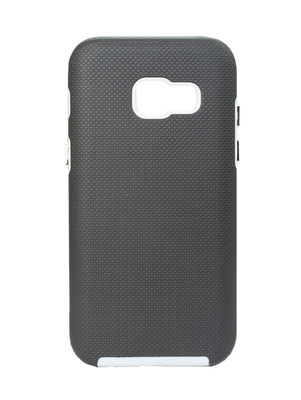 The soft shell rubber finish provides fantastic grip.